Before the time of a democratic Athens, or a conquering Alexander the Great, there existed a fledgling Greek society that remains shrouded in mystery. A time so mysterious, that it was often regarded by the Classical Greeks as a time constructed by myth more than by man. It was a civilization that appeared from nothing, building palatial city-states and expanding trade across the known world. They conquered neighboring societies and waged wars that would become legend hundreds of years later. They were the Mycenaeans. A society that once ruled the Late Bronze Age of Greece, they promptly vanished from history and slowly faded into legend. The Bronze Age of ancient Greece, which lasted from about 3000 to 1200 BCE, is the historical backdrop for much of Greek mythology as well as the Homeric epics The Iliad and The Odyssey. It was a time period that fascinated the classical Greeks and prompted many stories of Trojan wars and meddling gods. And for the longest time that is what people believed they were, stories. 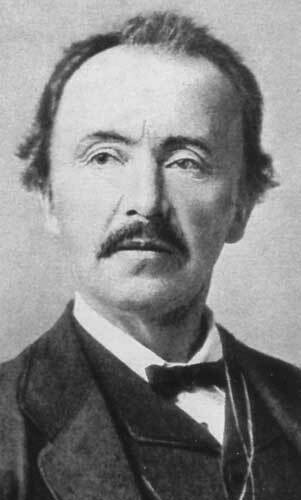 It wasn’t until 1872 that Heinrich Schliemann, a German businessman turned archaeologist, uncovered a Bronze Age, walled citadel that would be identified as the ancient city of Troy. Four years later Schliemann began excavation of the fabled city of Mycenae in southern Greece which, according to legend, had been ruled by King Agamemnon, the conqueror of Troy.Lavish tombs filled with gold were quickly uncovered. 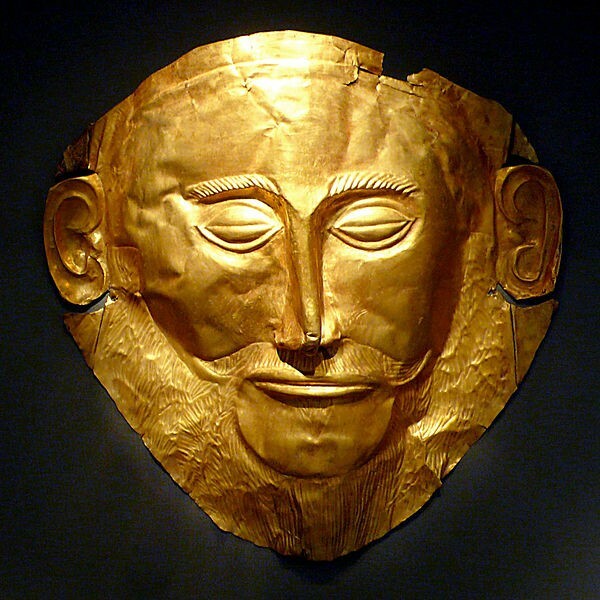 Schliemann even uncovered a gold burial mask that he believed had once belonged to Agamemnon himself. It became clear that the stories of the ancients had been more than myth. Because of the numerous accomplishments and the serious impact this civilization had on shaping later Greek history, the tail end of the Bronze Age is often referred to as The Mycenaean Age. The Mycenaean civilization sprang to life suddenly in southern and central Greece in about 1600 BCE. Developing from seemingly nothing, this civilization would grow to prominence and become one of the most dominant civilizations of the in Aegean for hundreds of years. It is believed that the Mycenaean civilization owes much of it’s growth to the neighboring, Minoan civilization on the island of Crete. It is believed that trade relations between Crete and mainland Greece began around 2000 BCE and would transform an infantile collection of tribes into a flourishing Bronze Age civilization. Along with goods for trade, the Minoans seemingly transported their entire societal structure to the fledgling Mycenaeans. The Mycenaeans accepted gladly and adopted much of Minoan culture; including their writing system, their city-state model, as well as their architecture. It was in this way that the Mycenaeans took the dramatic steps from clustered tribes to advanced society. The similarities between the Minoans ans the Mycenaeans were so striking that the early archaeologist, Sir Arthur Evans, concluded that the palaces of mainland Greece had to have been conquered and occupied by Cretan kings. This idea was largely accepted for several decades. It wasn’t until the early 1950’s that Michael Ventris, a talented British linguist, decoded several tablets found at the palace complex of Pylos on the south-western mainland of Greece. He discovered that the writing, although using Minoan style, was actually written in Greek. This means that it was not the Minoans that invaded the Mycenaeans. It was main land Greece that invaded the island nation of Crete. This would explain why almost every Minoan palace was burned to the ground around 1490. Cnossus, the legendary palace of King Minos, is one of the few remaining structures that was spared by the Mycenaean invaders. During the height of the Mycenaean reign, palaces extended throughout southern and central Greece. Trade was established in all directions including modern day Italy, Turkey and Egypt. From bronze weapons and armor found in tombs, as well as from frescos and vase paintings, we know that the Mycenaeans were capable of conducting warfare on a large scale. The invention of the chariot around 1600 BCE, allowed for brutal charges against enemy lines. 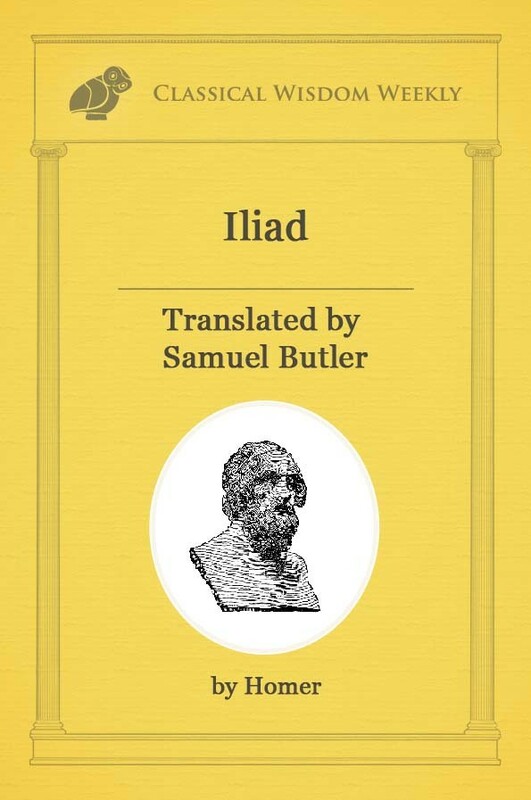 Similar to stories told in The Iliad, it is believed that military leaders would have fought alongside infantry during the numerous military engagements. The Mycenaean civilization would reach a peak in 1300 BCE and would most likely have been one of the dominant empires in the Aegean region. It is strange then, that only 100 years later, around 1200 BCE, the civilization began to disappear. The Mycenaean palaces, still functioning and filled with treasure, were abandoned. Villages and towns were burned to the ground and the once content civilians were scattered across Greece. 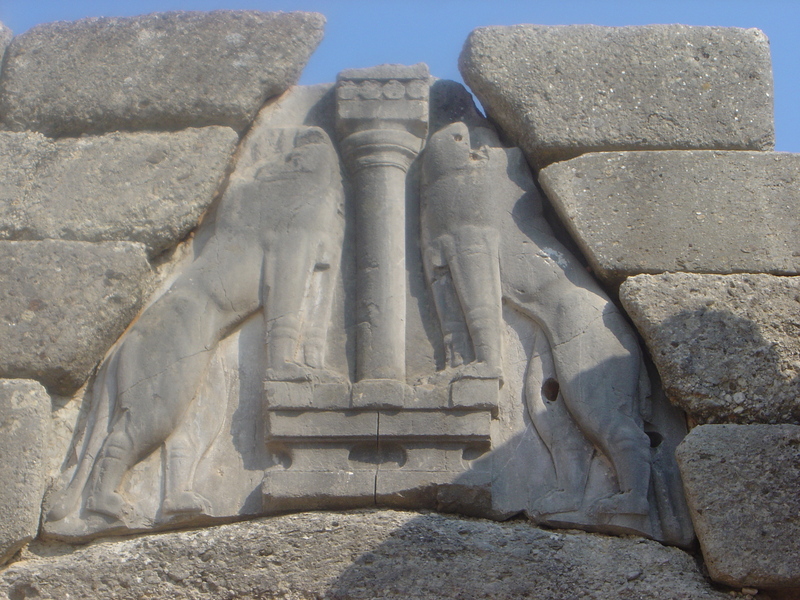 By the end of the 12th century, the palace system that had constituted the power of the Mycenaean civilization, had vanished. The Greeks were not alone in their suffering. Around 1200, much of the eastern Mediterranean region was overwhelmed with turmoil. Civilizations in Italy, Anatolia and Syria were slowly destroyed by this new menace that had consumed the land. The kingdom of Egypt was one of the few civilizations that managed to repel these mysterious invaders. Egypt was attacked numerous times in the early 12th century, yet managed to maintain control over their empire. Ancient Egyptian texts describe the attackers as “men from the northern lands” and “people of the countries of the sea”. Interestingly enough; at this same time the ancient city of Troy fell to invaders and was burned around 1250 BCE. 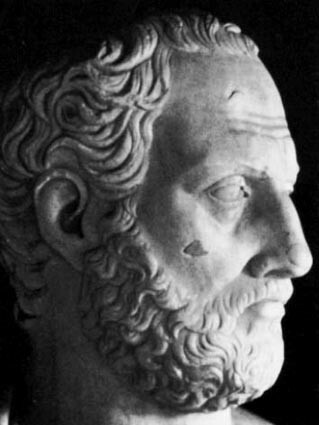 Homer would then seem to suggest that it was the Mycenaeans who were the invaders who tried, and failed, to conquer Egypt. The Greek civilization would have been damaged by a costly war and become easy prey for marauding bands of warriors from the north and west of Greece. Still other’s believe that the Mycenaean civilization self destructed, in a manner of speaking. Wars between palace-states, slave revolts, or inappropriate agricultural practices could have lead to a weakened Mycenaean empire which would then be vulnerable to other attackers. We may never know what truly killed the Mycenaean civilization so abruptly and with such finality. A civilization that rose to prominence in 1600 BCE, they would remain intact for only 400 years. Their sudden disappearance would plunge Greece into a dark age for hundreds of years. And when civilization did begin to reform with the coming of the Archaic and then Classical periods of Greece, it would be so different from the Mycenaeans that the Greeks, when the looked back on their past, would imagine it as something of a dream world where gods and men mingled together, slowly shaping the future. It is interesting to know that the final blow to Doggerland was a tsunami at about 8,000 bc. If the civilization has been for centuries leaving the slowly sinking land between England and France, it may have been the source of many of the mysterious immigrants. It would then obviously be the Sea People. Trying to locate in an already peopled world would not have been easy. How much of ancient history that records a contact with sea farers would have been correctly attributed to the immigrants from Doggerland? Of course, the global environment was being disrupted not just in one place and the idea of Atlantis an island in the center of the Pacific may well have been. Very nice article about how rise and fall of myceneans civilization occurs.